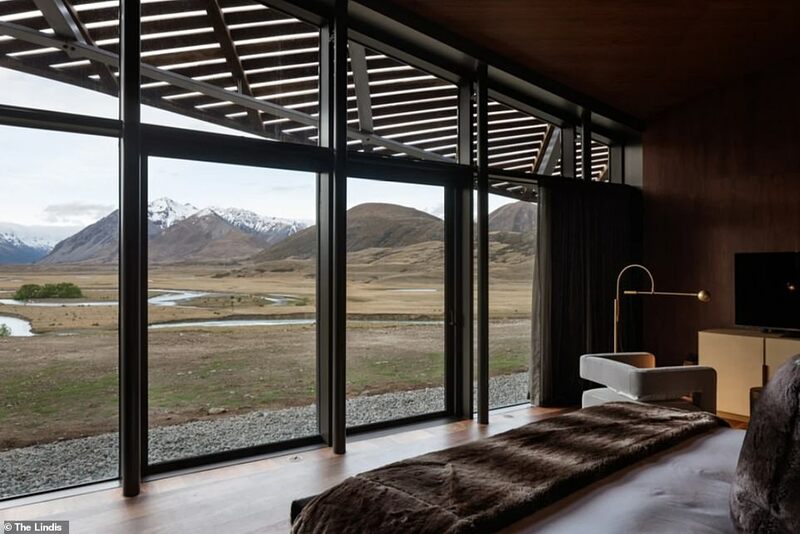 Boasting slick interiors and gaping floor-to-ceiling windows, this luxury hobbit house takes Middle Earth luxury to the next level. 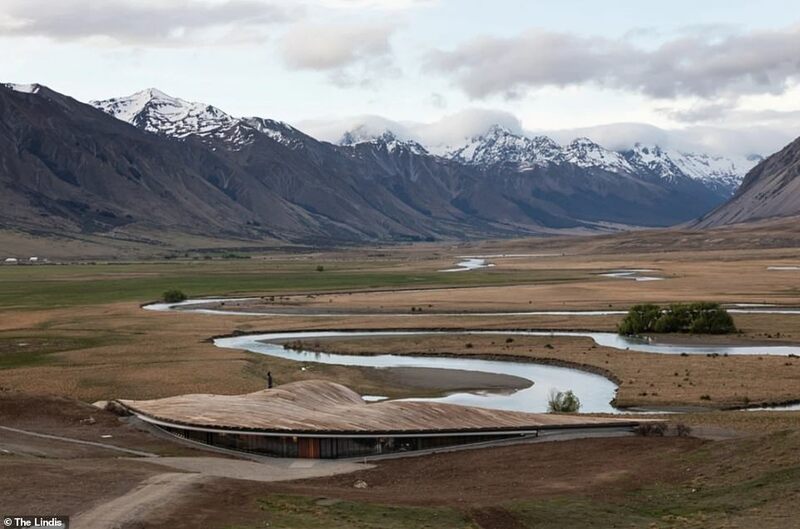 The Lindis, which is nestled into a slope in the remote Ahuriri Valley on New Zealand‘s South Island, says it allows guests to ‘enjoy the stillness of nature in modern, sophisticated luxury’. 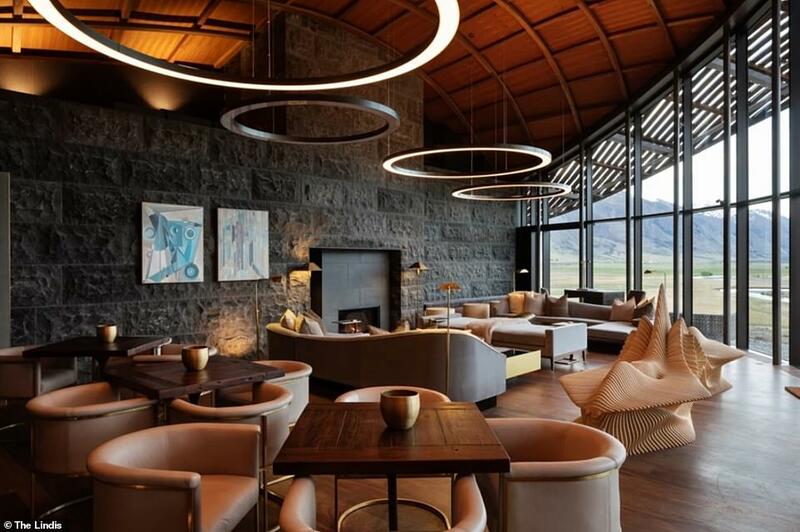 Rooms at the recently-opened five-room hotel start from £1,028 (NZD$2,000), with the rate including meals rustled up with ingredients foraged in the local area. There are two spacious master suites and three lodge suites at the chic inn, with all rooms looking out towards the rolling valley beyond. 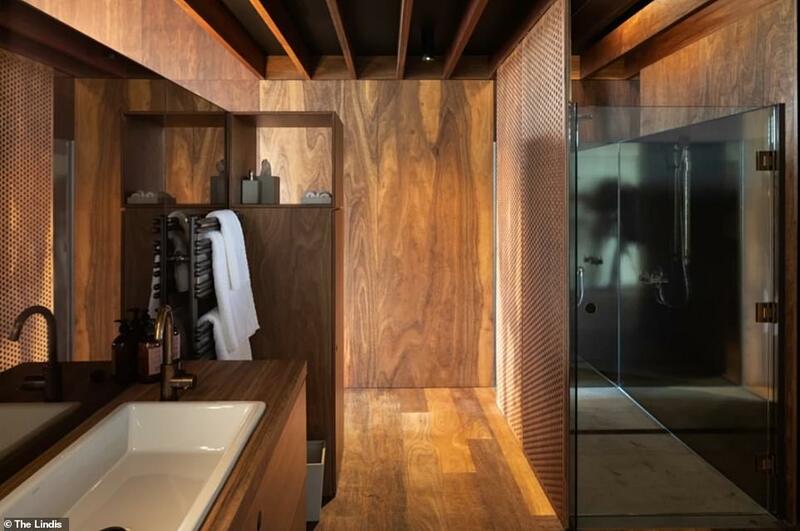 Other on-site amenities include a bar, communal lounge area, billiards table and games room. Appealing to adventurous spirits, there’s a range of activities on offer including fly fishing, horse trekking and off-road buggy tours. 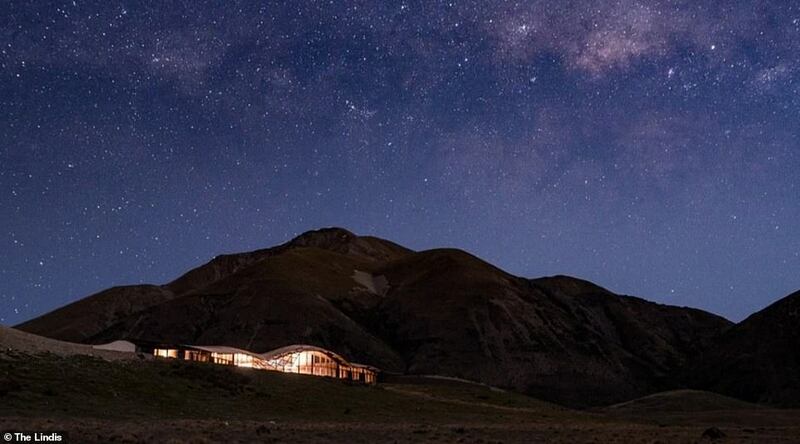 There is also a star gazing experience, as the hotel notes that ‘in the heart of the South Island, the sky is so clear and vast that millions of stars seem to appear right before your eyes’. Guests get a star map and are taught about the different constellations twinkling above them. 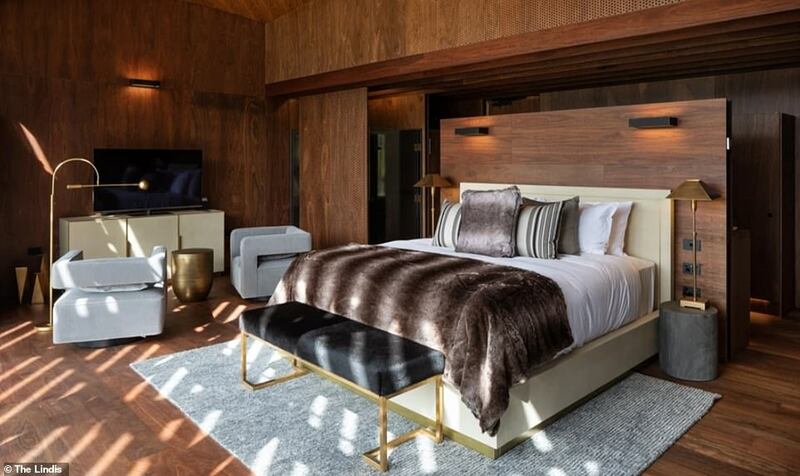 Later this year, three suites with glass-panelled ceilings will be installed so guests can soak up the beauty of the night sky from the comfort of their beds. 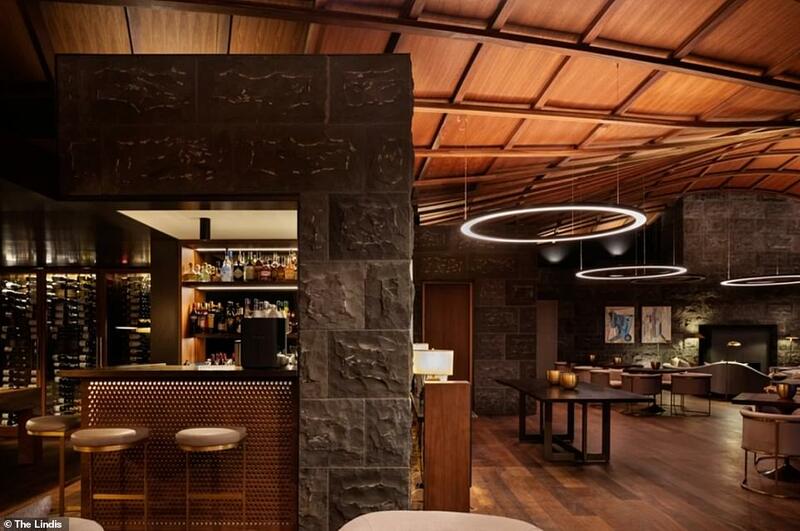 The Lindis opened last November and the building was designed to blend into its surroundings. Ireland accidentally legalized a buncha drugs.